International Day of Women and Girls in Science 2018 celebrated in Ota, Ogun State, Nigeria. In order to achieve full and equal access to and participation in science for women and girls, and further achieve gender equality and the empowerment of women and girls, the United Nations General Assembly adopted resolution A/RES/70/212declaring 11 February as the International Day of Women and Girls in Science. 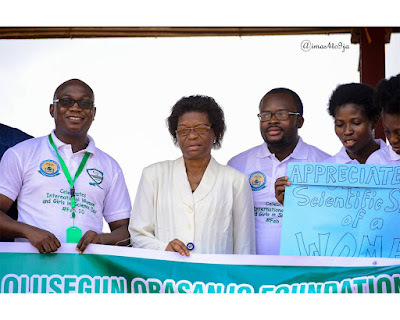 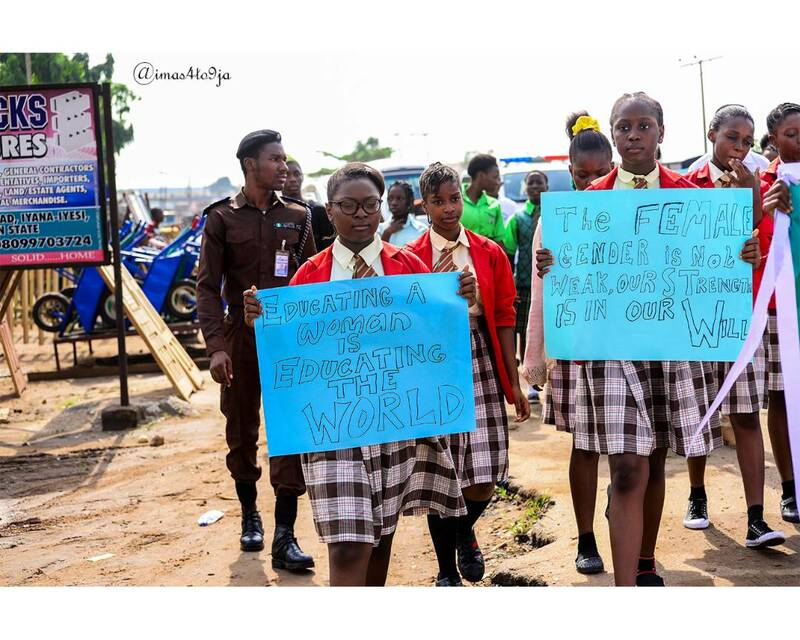 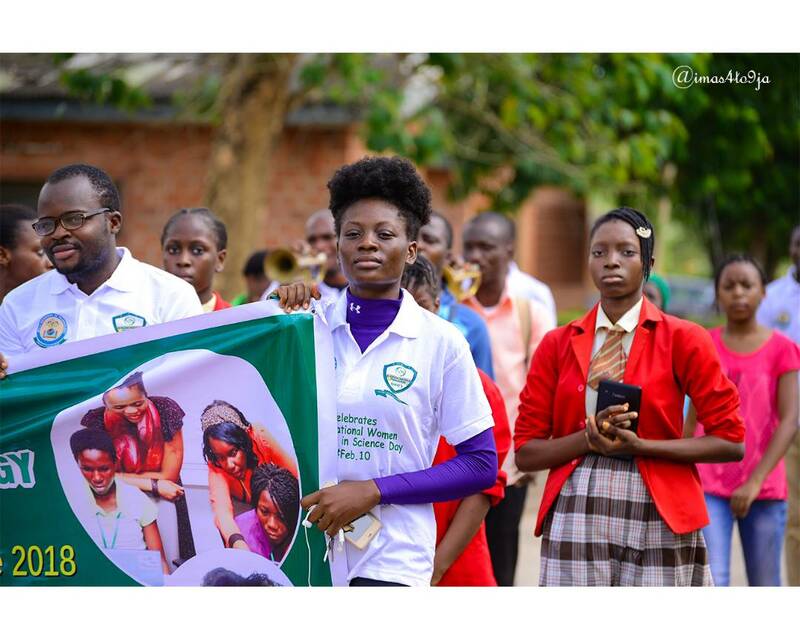 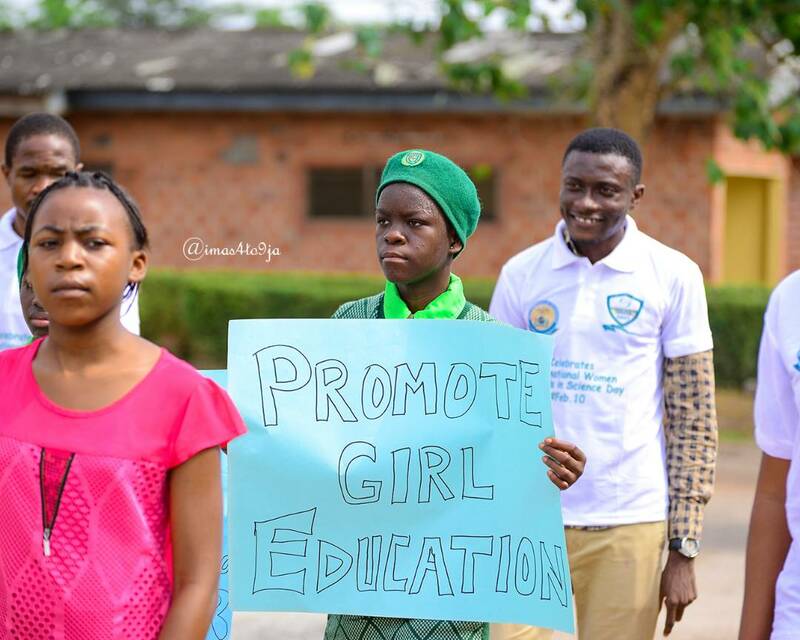 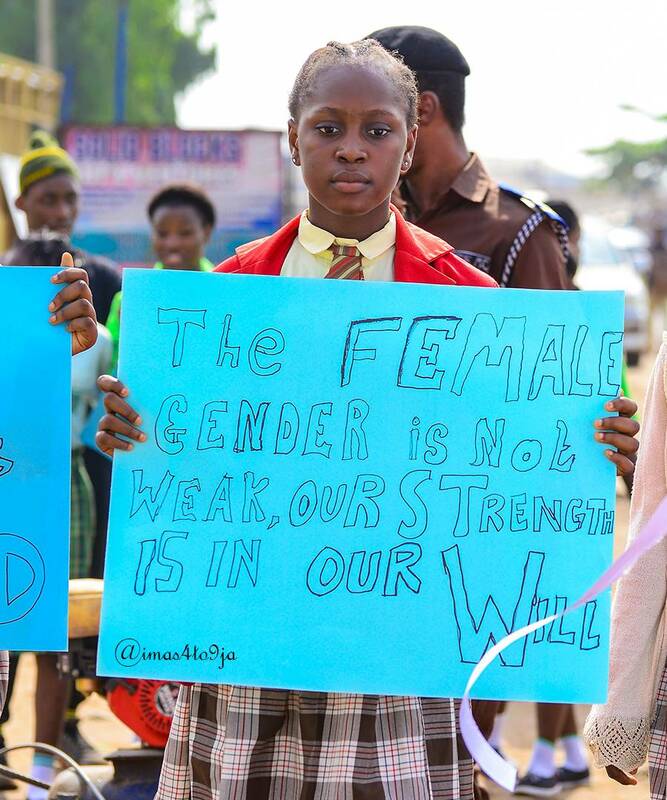 Olusegun Obasanjo Foundation in conjunction with Bells University of Technology joined the world in celebrating the women and girls in science by embarking on an awareness walk on the 10th of February, 2018, bringing together few number of girls and women in science from different schools around Ota in Ogun State. The awareness walk began from Iyana Iyesi Junction to Bells University Sport Centre where further activities where taken into consideration. The walk was in a convoy of senior lecturers and teachers from Bells university and few secondary schools in Ota, and also security was taken care of by member of the Man 'O' War from Bells University. 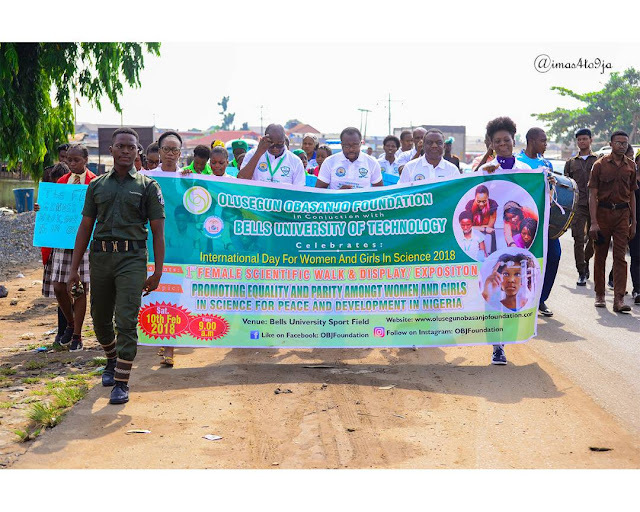 The purpose of this awareness walk was to inform the society of the importance of girl child education in science and to encourage gender equality in research and development across the world. 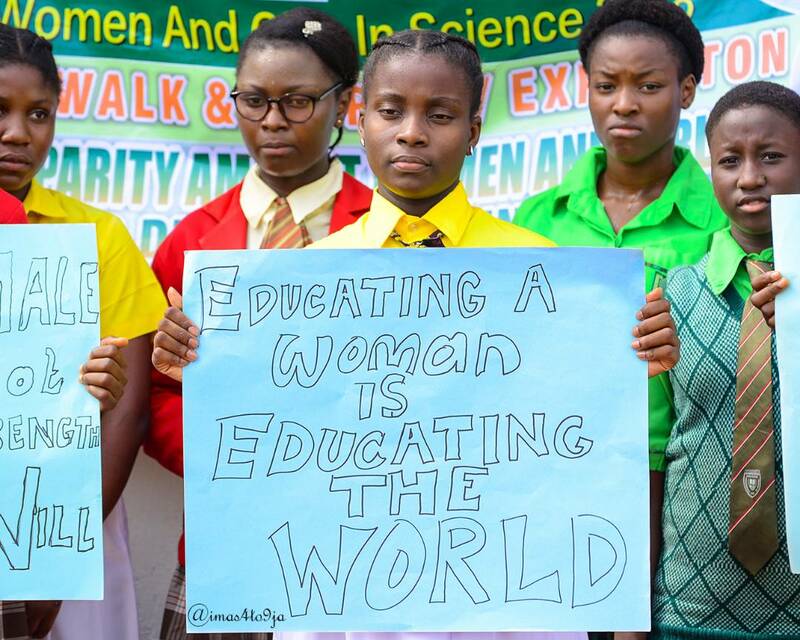 Our women have been recorded globally doing fine in the area of research and development which has been contributing to the developing world we are experiencing as of today. This movement was not restricted to girls and women only but also took massive support from young boys and men in science who believe the strength and potential of girls and women in science should not be underemphasized or undermined. 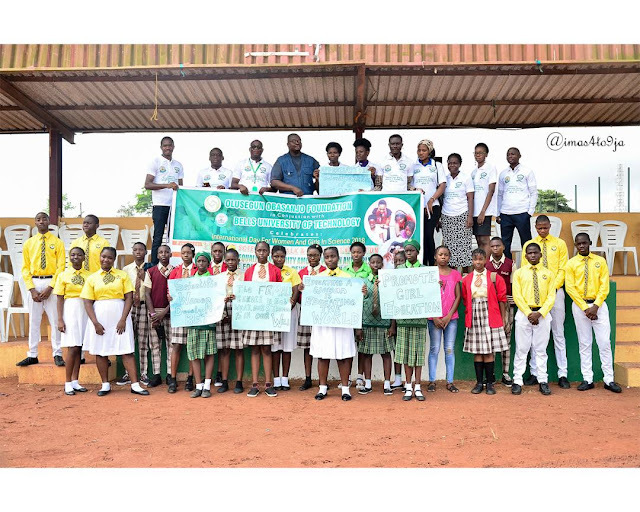 DejiKing Entertainment: International Day of Women and Girls in Science 2018 celebrated in Ota, Ogun State, Nigeria.